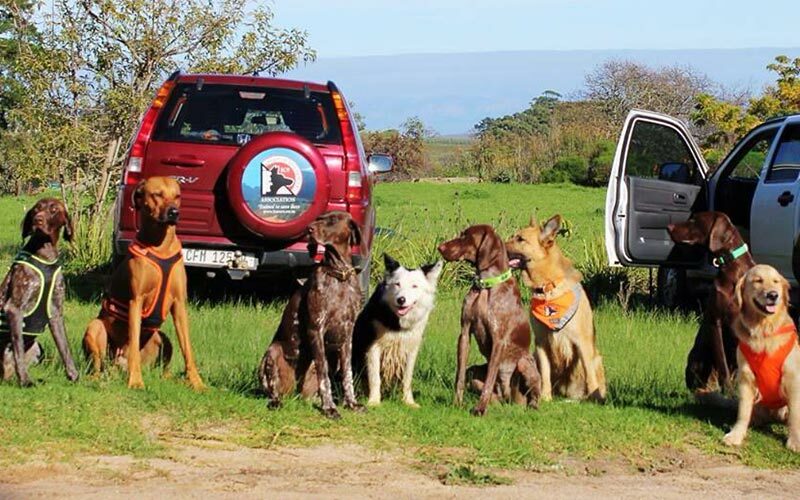 The K9 Search and Rescue Association of South Africa (K9SARA-SA) was founded in December 1998 when a few members of the Mountain Club’s Wilderness Search and Rescue team, who saw search dogs in operation, realized that dogs are a valuable resource on any search. 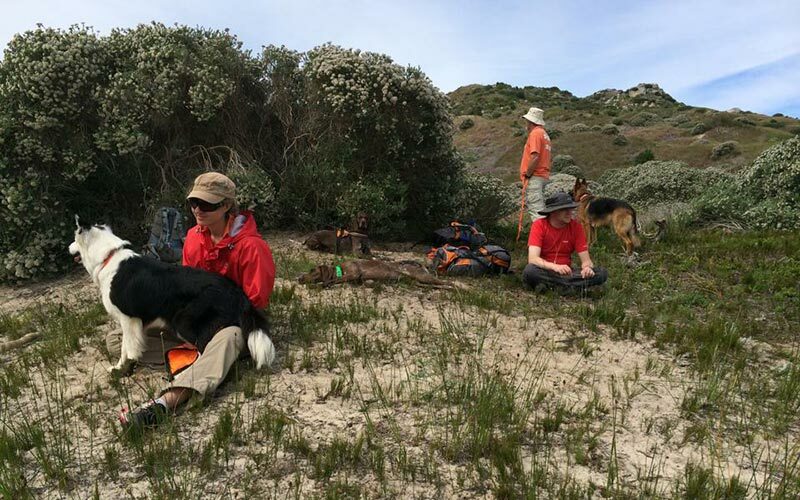 It was felt that if we could have a trained team of search dogs ready to go at a moment’s notice, it could cut down on the time needed to find a missing person. 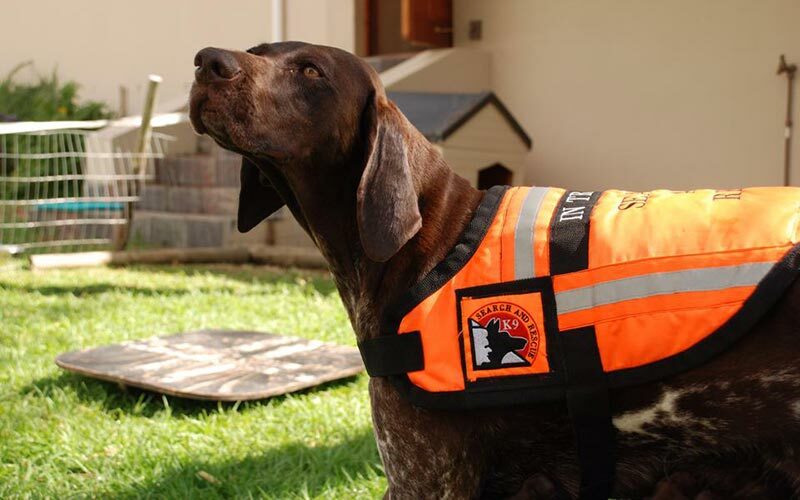 K9SARA-SA is a volunteer organization and we train our own dogs for search and rescue work. At the moment there are two operational units, one in Gauteng and a second unit in the Western Cape. All our handlers supply their own equipment and pay their own transport costs to the training sites and rescues. We work together with the Johannesburg Fire department, their Urban Search and Rescue Team (USAR), the Off Road Rescue Unit (ORRU), Mountain Club, Rescue SA, the South African Police, and other official agencies. In June 2012 we became a member of the IRO, the International Rescue dog Organisation. We are in contact with Search and Rescue teams in the United States and Canada, exchanging experiences and for discussions on specific training issues. 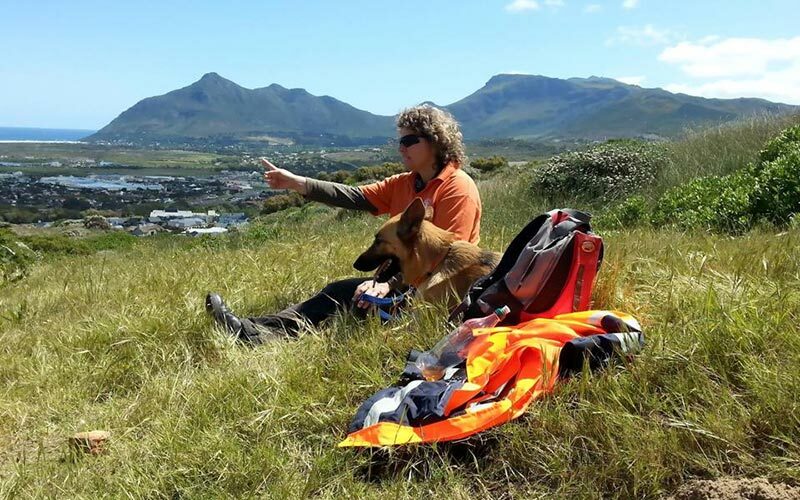 Our teams (dog and handler) are evaluated every 2 years to make sure that the teams are fully operational. The standards we use are based on the standards developed by the American Rescue Dog Association (ARDA) and the US Federal Emergency Management Agency (FEMA). We take on new applicants twice a year in January and June. First there is an interview with a committee and a presentation where we explain what we do and what will be expected of you as well. About a week after the interview there will be a physical fitness test. This consists of several exercises out in the field, together with your dog (if you have one), where you will be carrying a 12kg backpack. The same day, or a week or so later, we will check out your dog to see if it is suitable for Search and Rescue.